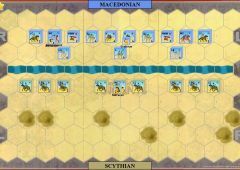 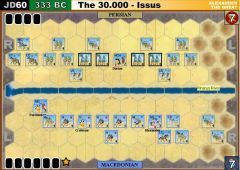 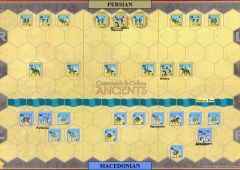 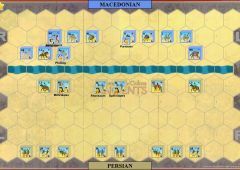 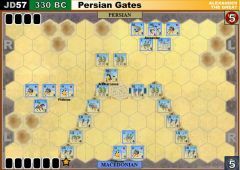 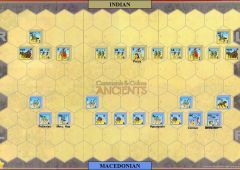 In the fall of 333 BC the Persians, desperate to divert Alexander from his continuing conquests, gave Agis III, the king of Sparta, 30 talents and 10 ships to encourage him to rebel against Macedonia. 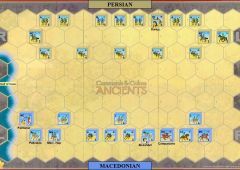 Agis recruited 8000 Greek mercenary survivors from the Persian army at Issus, eager for revenge against the Macedonians. 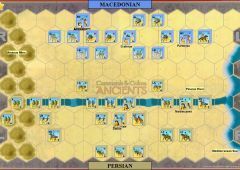 and in the summer of 331 BC he defeated the local Macedonian garrison in the Pelopponese. 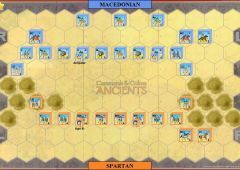 Antipater, Alexander's regent for Macedonia marched south with 40,000 men including Macedonians, Greek allies and barbarians recruited from the northern fringes of the empire. 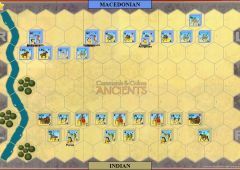 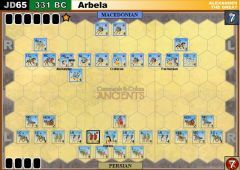 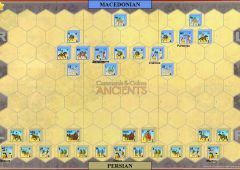 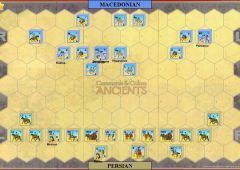 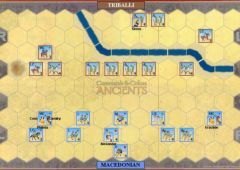 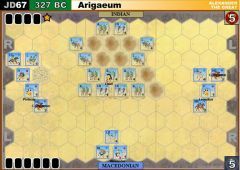 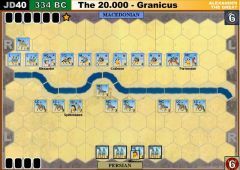 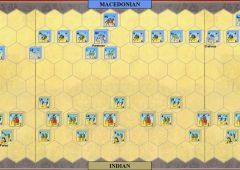 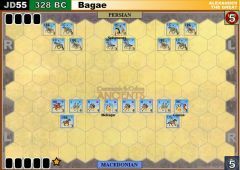 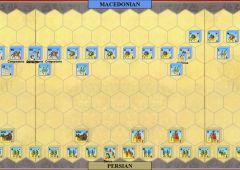 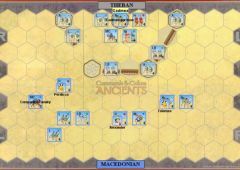 King Agis had 22,000 men and picked a battleground near Megalopolis which was restricted, so that the Macedonians couldn't use their superiority in numbers to outflank him. 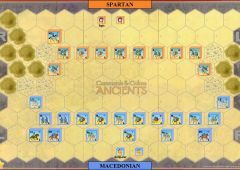 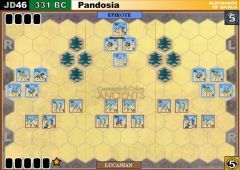 The Macedonian phalanx was broken in the ensuing battle but the ability of Antipater to feed in many more reserves eventually overcame the Spartan resistance and they routed losing 5,300 troops. 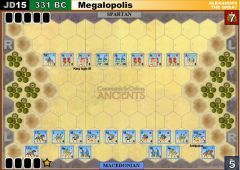 Antipater had lost 3,500 troops in what had been a very bloody contest.